I made the crab cakes and the red pepper sauce. Me and husband both enjoyed it. Thank you for a great recipe! Me and husband both enjoyed it. Thank you for a great recipe! Scrape into a large bowl and stir in honey, soy sauce, and pepper. Add crabs and stir to coat well. Cover, then chill at least 15 minutes or up to 1 hour. Add crabs and stir to coat well. Cover, then chill at least 15 minutes or up to 1 hour. Singaporeans love to order Black Pepper Crabs from the local "tze char" stalls or seafood restaurants. Black Pepper Crab is Singapore’s unofficial "national dish" which the locals seldom cook at home. in color and fragrant.Then add the coarsely ground black peppers, oyster sauce, kicap manis, dark and light soy sauce. 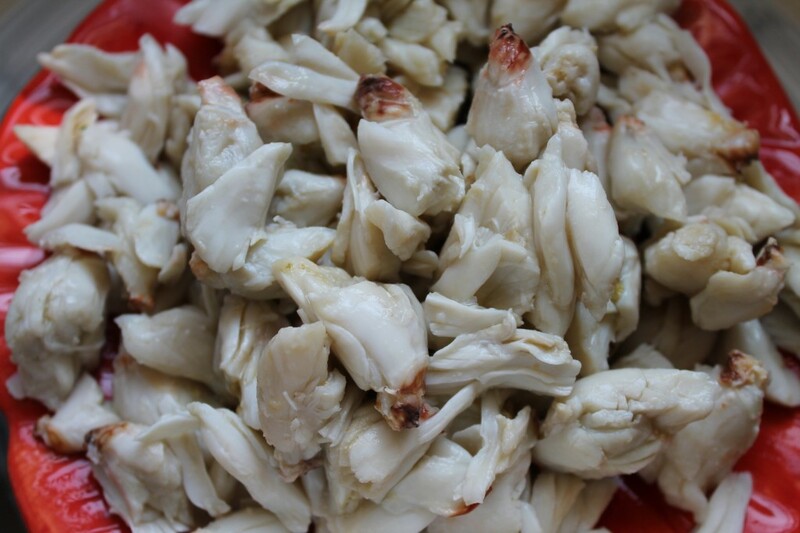 Bring to a quick boil and toss in the crab pieces and stir until well combine.